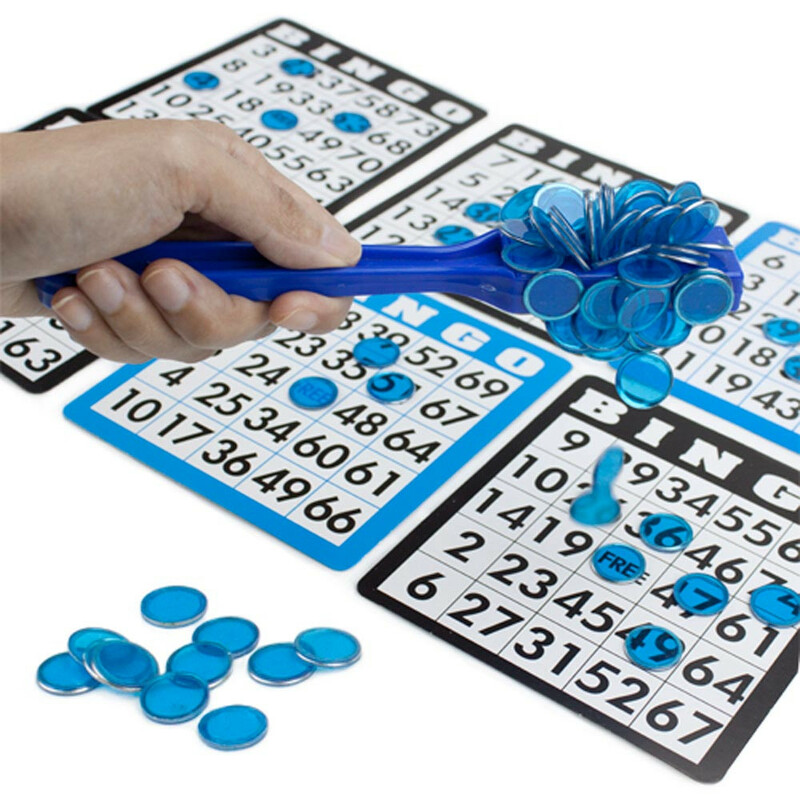 These magnetic bingo marker chips make cleanup a breeze! 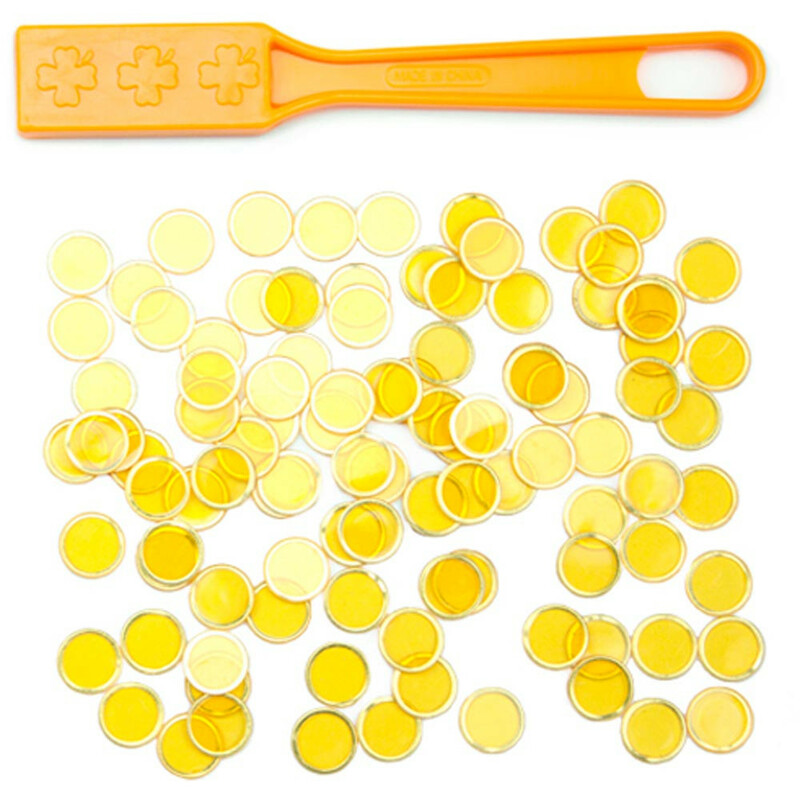 No more hassle with picking up all of those chips, simply wave your magic magnetic wand and grab all your chips in one shot! 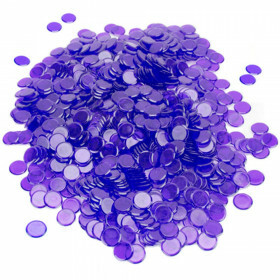 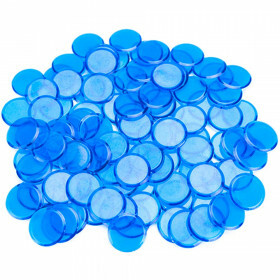 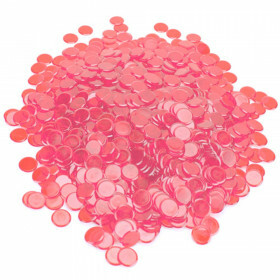 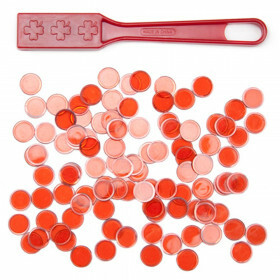 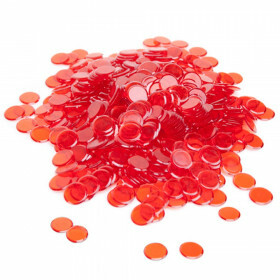 Are you tired of losing bingo chips? 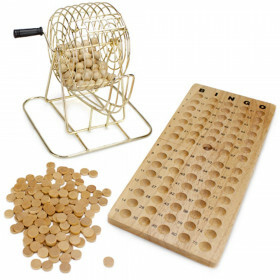 Do you struggle to pick them after each game? 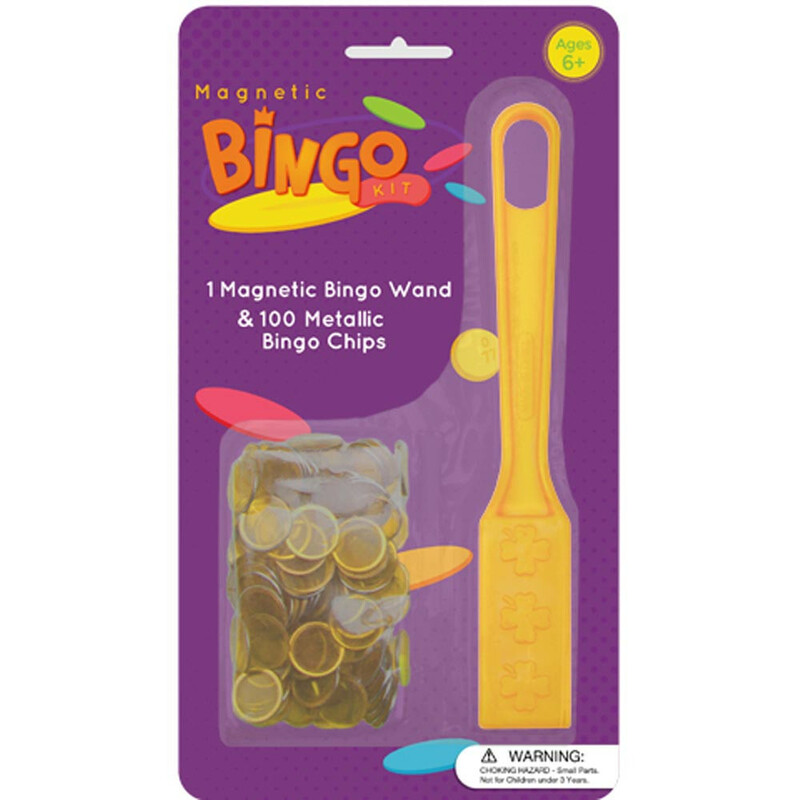 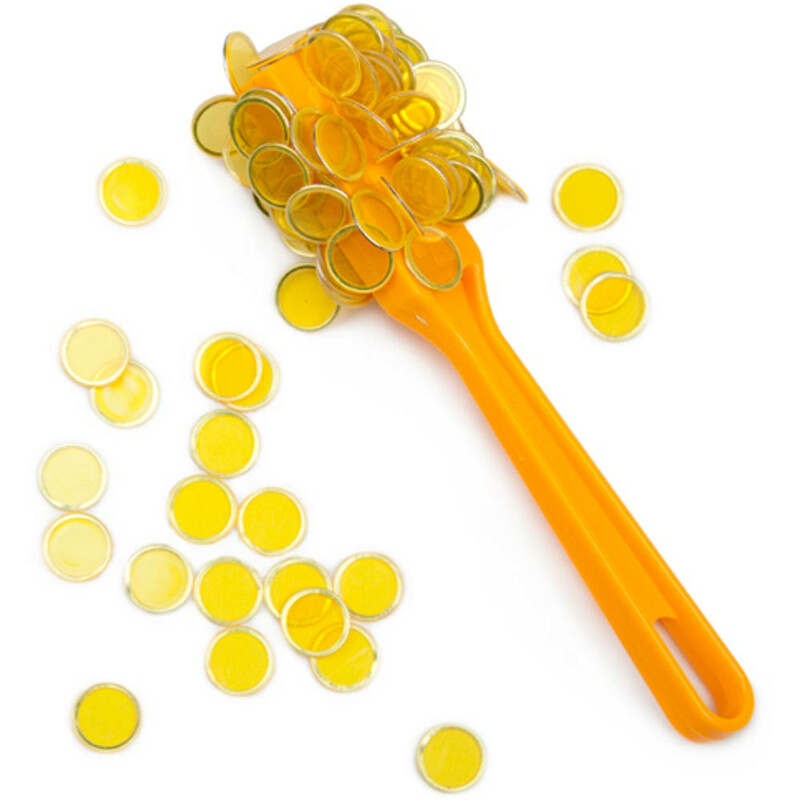 Then this Magnetic Bingo Wand with 100 yellow Metallic Bingo Chips is the perfect solution!